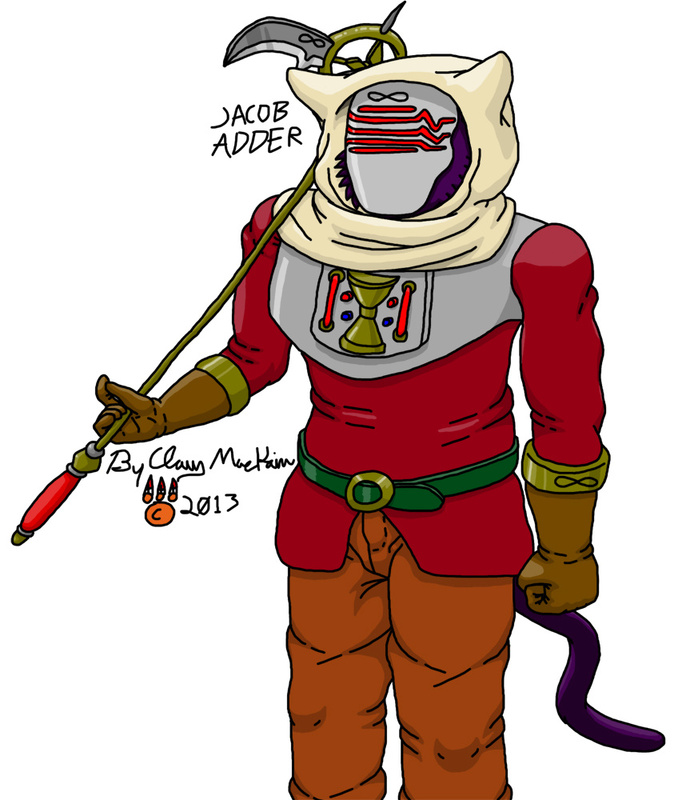 Jacob Adder is a scientist that has been studying time manipulation. He eventually found out how to manipulate time around himself by either speeding it up or slowing it down. He even created time stopping grenades. Rather that let someone else test out his technology he entered the fighting to give it a real time demo, even if he is new to fighting himself.